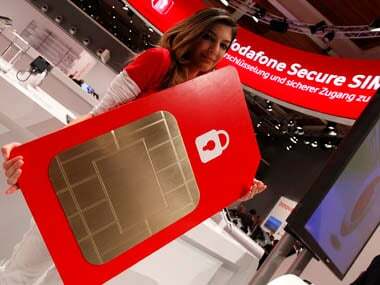 New Delhi: Telecom operator Bharti Airtel added more than 1 lakh new users in November after two months of decline, according to the industry data. 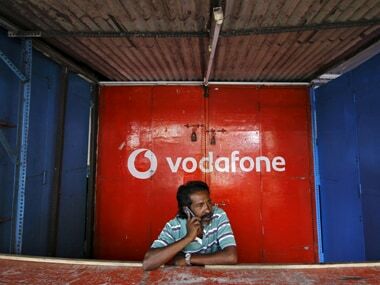 Vodafone Idea, however, continued to lose customers for the third consecutive month in November after completion of their merger. The combined entity lost over 65 lakh subscribers in November but still remained the largest mobile services provider in the country with a user base of over 42 crore, the COAI data released Thursday showed. In September and October, Bharti lost over 23 lakh and 18 lakh customers respectively while Vodafone Idea lost over 66 lakh and 73 lakh customers during these two months. New entrant Reliance Jio has been continuously adding new customers. However, its new customer addition data for the month of November was not available. "Mobile connectivity and data services are imperative in the goal to bridge the digital divide in India. With these tools, we can move towards a truly equitable and democratic nation. 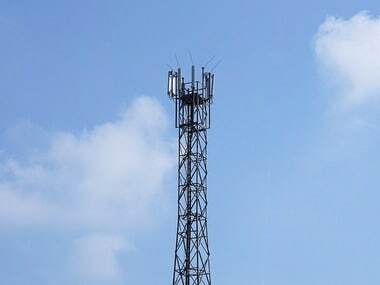 The telecom industry, therefore, deserves an urgent and immediate intervention to encourage policy and regulatory stability, and facilitate growth, innovation and investment in the sector," COAI Director General Rajan S Mathews said. 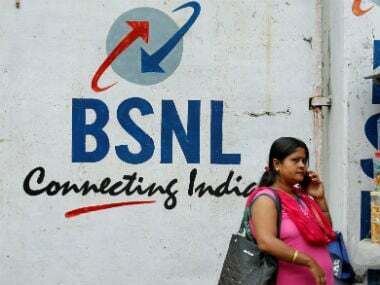 The Cellular Operators Association of India (COAI) does not capture the monthly subscriber figures of BSNL, MTNL, Tata and Reliance Communication. 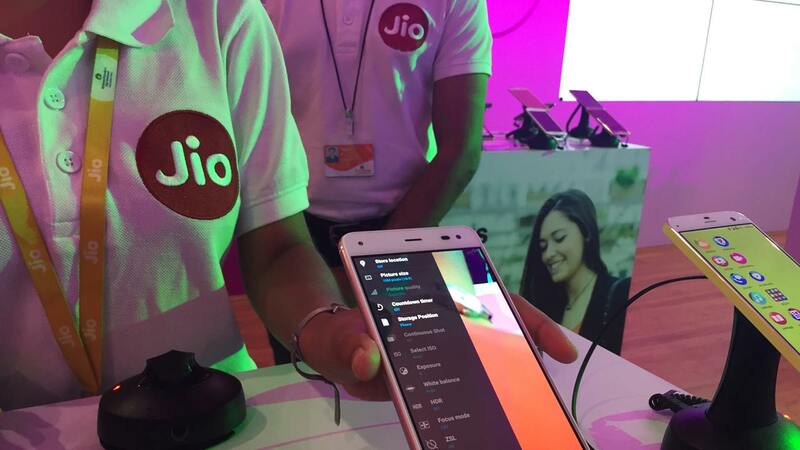 It shared subscriber base detail of Reliance Jio Infocomm based on information available from the telecom regulator Trai.